Thank you to all of the presenters, vendors and guests who attended our 2018 conference in Dekalb, IL. I have been extremely honored to feature such an outstanding list of presentations and also to see many old friends reconnect, while also meeting new like minded individuals. The future of Afterlife Paranormal Conference is really not known at this time. With the large number of other paracons that have sprouted up over so many years, I'm simply not sure myr event is needed anymore. I'm not saying it is gone for good, but the event might be moved to Tennessee along with my own relocation there. It is a beautiful region that is rich in history and hauntings. The Afterlife Paranormal Conference & Film Festival was founded by Willy Adkins of Breaking Fate Entertainment in 2009 and debuted at the haunted Stratford Inn Hotel in Sycamore, Illinois. It has since made it's way to various venues including the Portage Theater in Chicago, the Irish American Heritage Center, Gettysburg, PA and several other points along the way. 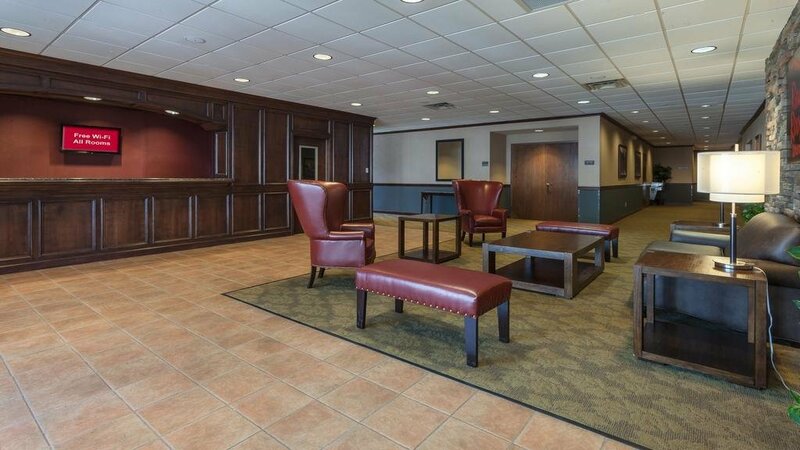 Our 2018 conference was hosted in Dekalb, IL at the Red Roof Inn & Suites. 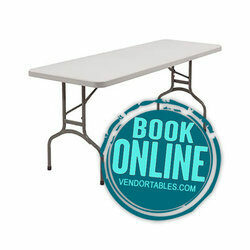 BOOK A VENDOR TABLE SPACE! If you wish to register your table over the phone, please CONTACT US VIA FACEBOOK to request a call. Please note, there is a $5 processing fee added to sales done by phone.